They do say diamonds are a girl's best friend - And for the ladies at Amoré Fine Jewellery, it totally rings true! Located right in the heart of the Sanctuary Cove Marine Village, Amoré is your one stop jewellery shop for all things unique and creative, crafting one-of-a-kind pieces perfect for any occasion! Owned by partners Anne and Rodney Lobb, Amoré Fine Jewellery is the shining gem in the Sanctuary Cove crown, filled with a glittering range of rare and valuable pieces hand-picked and ready to wear. Dedicated to providing the highest quality jewelry and some of the best customer service on the Coast, you'll feel like royalty as soon as you walk through the glittering doors of Amoré, with a team of professionals ready to help attend to your every need. Whether you're picking out a birthday gift, a wedding present or you're looking for the perfect ring to tie the knot with, you'll find something for just about every occasion - With a world-class range of earrings, bracelets, pendants or rings available and ready to wear as soon as you walk out the door! Known for their one-of-a-kind pieces, the team at Amoré certainly isn't afraid to get creative either, specialising in creating custom design pieces to fit even your wildest dreams! 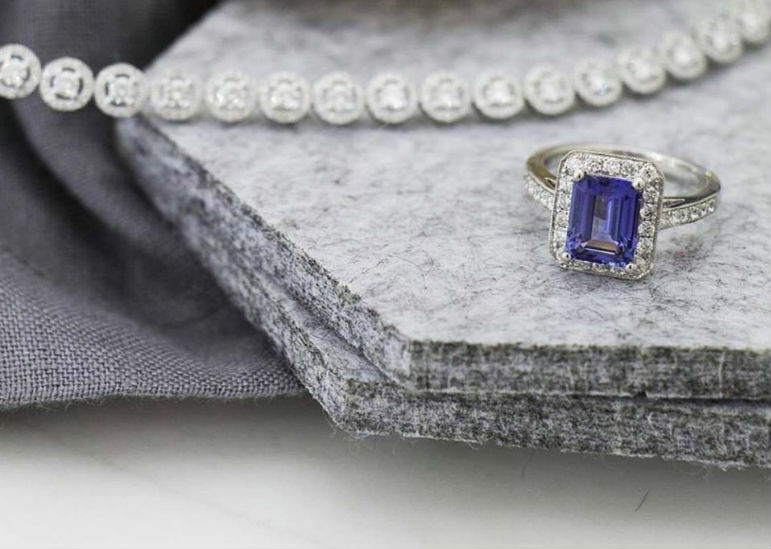 With an incredible wealth of knowledge behind them, the team at Amoré can make custom pieces perfect for just about anyone, with a truly mind-blowing collection of gemstones and pearls available to turn any glittering dream into a sparkling reality! Create your dream piece using a sparkling selection of high quality diamonds, coloured gemstones and pearls, as well as some of the world’s rarest and most premium pink Argyle Diamonds, then sit back and relax as the team at Amoré work their magic and curate you a truly unique piece that you can keep for generations to come! Need a Valentine's, 21st, Anniversary or Wedding gift? Amoré Fine Jewellery has you covered!